The Celestial Church has all but eliminated the old pagan ways, ruling the people with an iron hand. 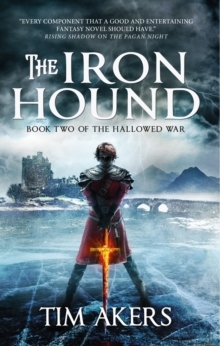 Demonic gheists terrorize the land, hunted by the warriors of the Inquisition, yet it's the battling factions within the Church and age-old hatreds between north and south that tear the land apart. 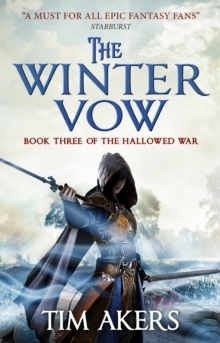 Malcolm Blakley, hero of the Reaver War, seeks to end the conflict between men, yet it will fall to his son, Ian, and the huntress Gwen Adair to stop the killing before it tears the land apart. 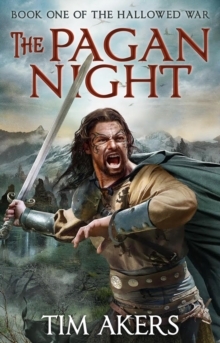 The Pagan Night is an epic of mad gods, inquisitor priests, holy knights bound to hunt and kill, and noble houses fighting battles of politics, prejudice, and power.